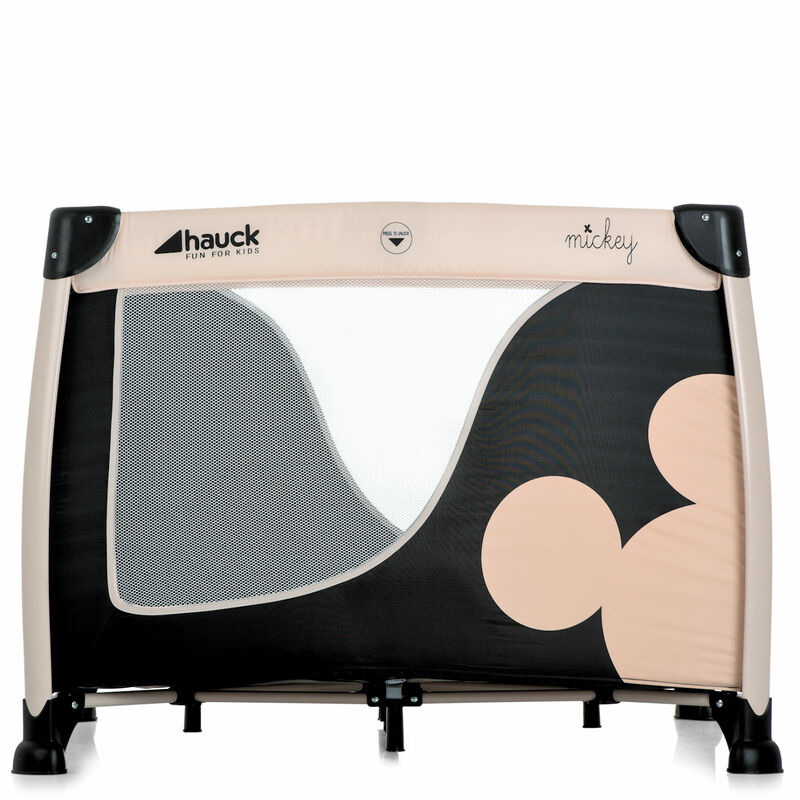 The adorable Hauck Disney Play N Relax Square provides a play centre and travel cot in one. 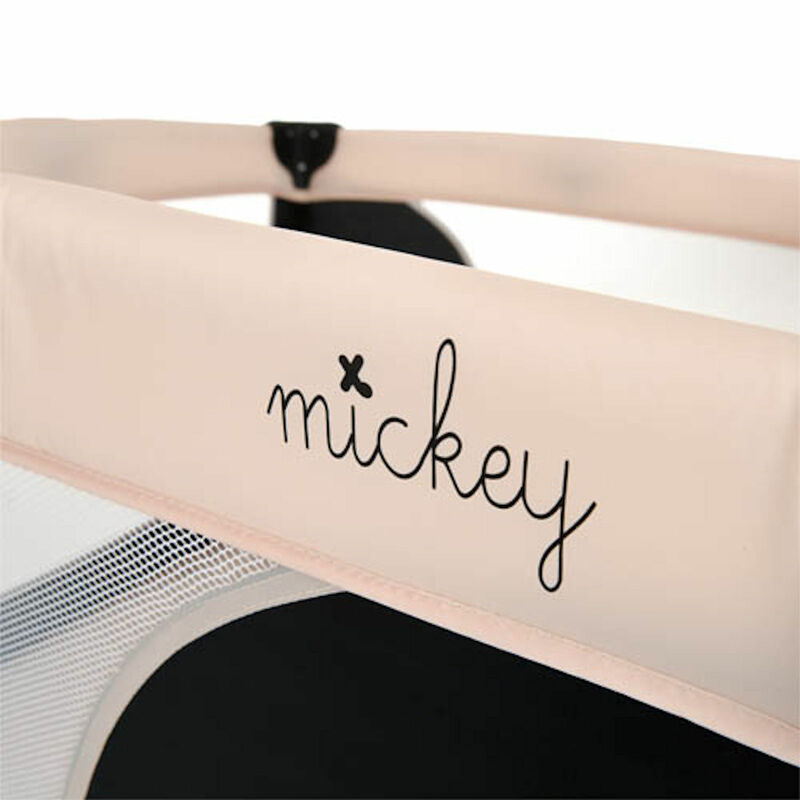 A practical companion for visits at grandma's and grandpa's or ideal for your holidays. 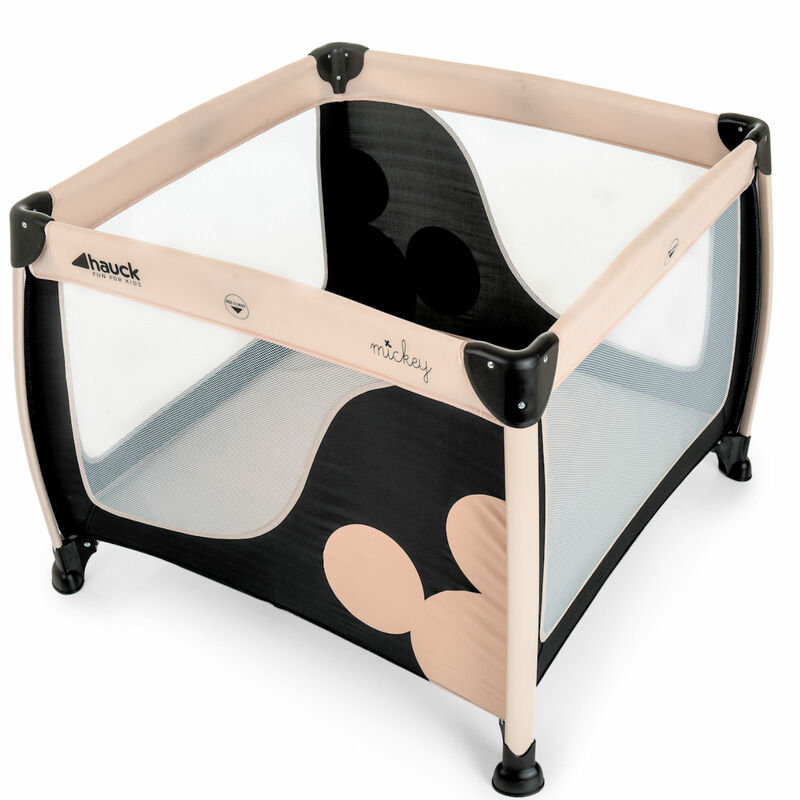 The generous size of the Play N Relax SQ provides your child with plenty of space and with 4 mesh sides you can keep an eye on your little one during play or nap times offering you that extra piece of mind. 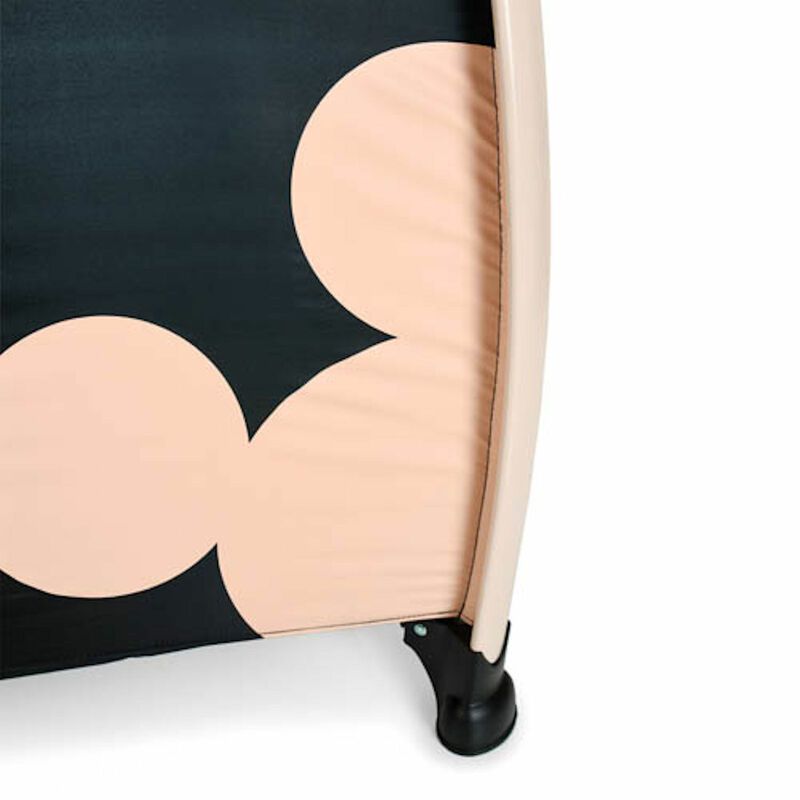 Complete with folding mattress and carry bag this is perfect for taking with you wherever you go.